Tesla shares continue to be hot. 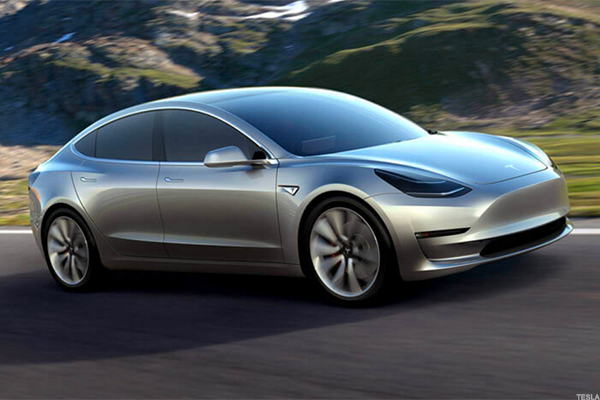 Here comes Tesla's (TSLA - Get Report) hotly anticipated Model 3. The Model 3 has passed regulatory production requirements and the first cars will be on roads by July 28, its founder Elon Musk said Monday. In a series of Tweets, Musk said the Model 3 has passed all regulatory requirements two weeks ahead of schedule and it is "expecting to complete SN1 on Friday", a reference to what could be the first model off the production line. 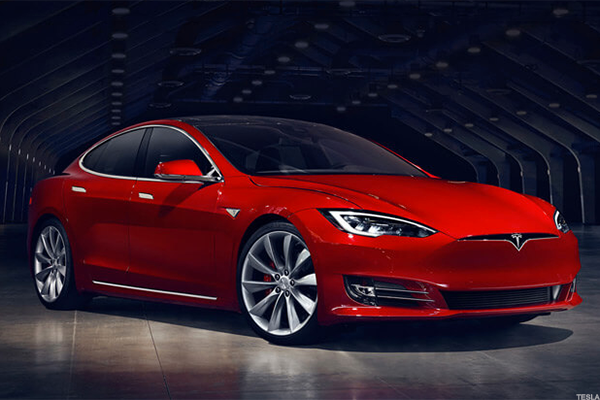 The date is likely to give Tesla's excited investors some degree of comfort. Tesla's shares have risen about 70% this year, and 21% in the past three months. Despite the car manufacturer's lack of profit, the excitement surrounding the company's developments and products continues to fuel its overall growing share price. 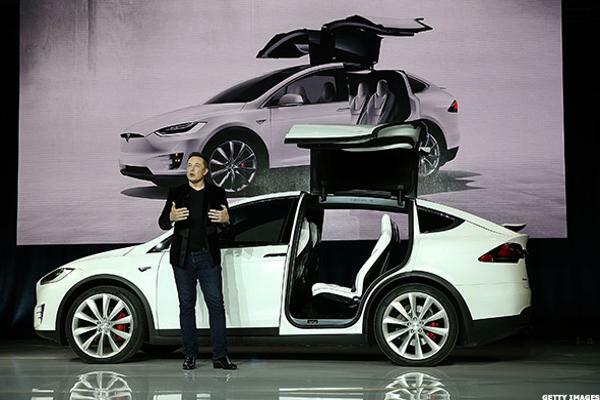 Here are 21 reasons investors are enthusiastic about Tesla. Tesla will start delivering the Model 3 on July 28, with 5,000 vehicles per week going to consumers by the end of the year and 10,000 per week in 2018. A new model means more sales, especially as the Model 3 is meant for the mass market. At a starting price of $35,000, the Model 3 is the most affordable Tesla vehicle yet. 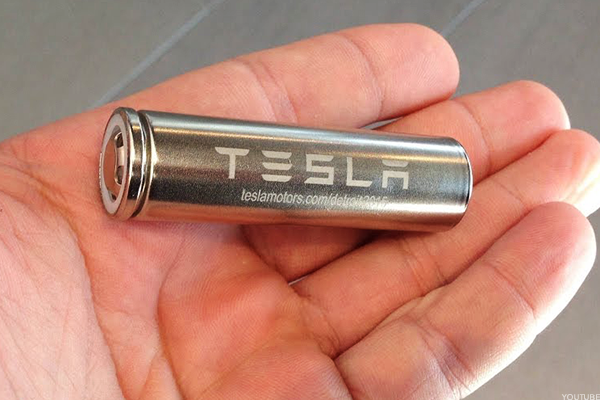 A cheap price could hook people into the Tesla brand. The company has a goal of producing 500,000 cars a year in 2018. More cars produced, lower costs and finally, profits. 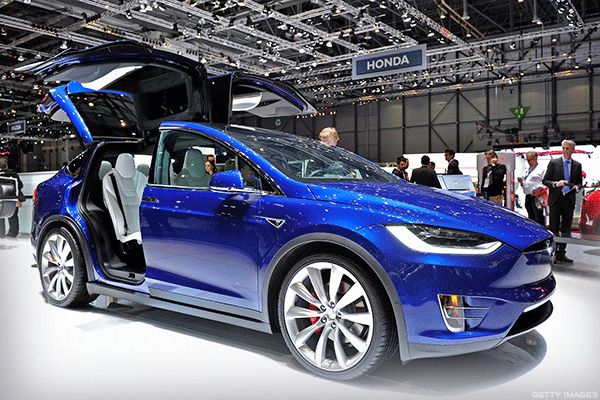 The Model X was the first SUV given a five-star safety rating in every category measured by the National Highway Traffic Safety Administration. This could attract more buyers. In 2016, it was the seventh top-selling plug-in electric car in the world, according to Hybrid Cars. A franchise is born. In 2015 and 2016, it was ranked the world's best-selling plug-in passenger electric car, according to Hybrid Cars. A corner on the electric car market. 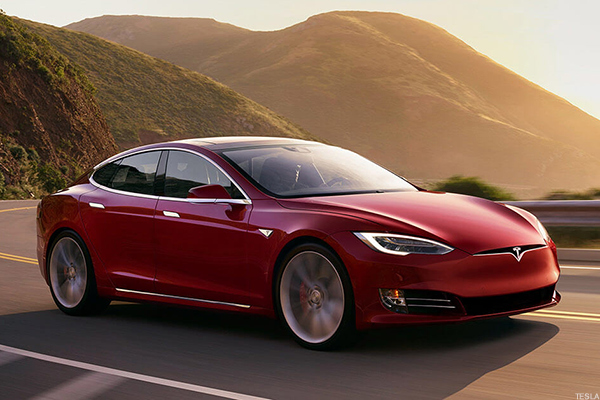 In February, Tesla's Model S P110D notched a zero to 60 mph acceleration in 2.27 seconds, a record for production vehicles. 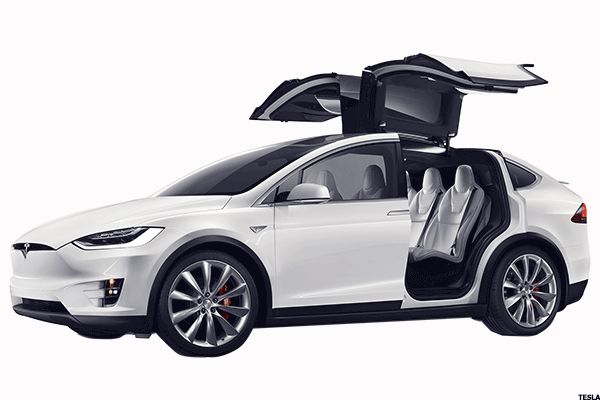 This shows off Tesla's innovation. 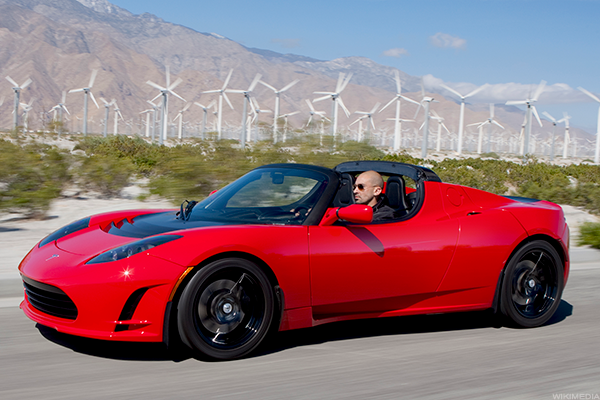 The Roadster was the first highway-legal, serial-production, all-electric car that uses lithium-ion battery cells. It was also the first production all-electric car to travel more than 200 miles. 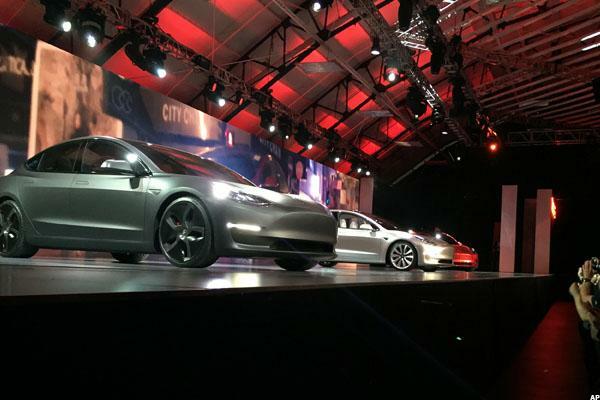 The car may mean Tesla isn't done in the sports car market just yet. 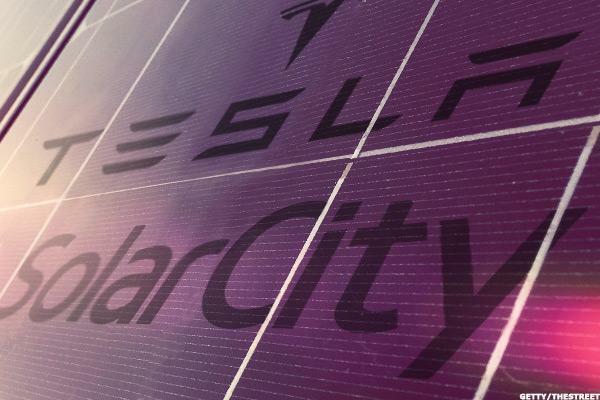 Tesla bought SolarCity, a solar panel designer and installer, for $2.6 billion in November 2016. Solar remains a good market longer term. Some of its dealerships are selling the solar roofs, according to a shareholder conference call. Synergies. 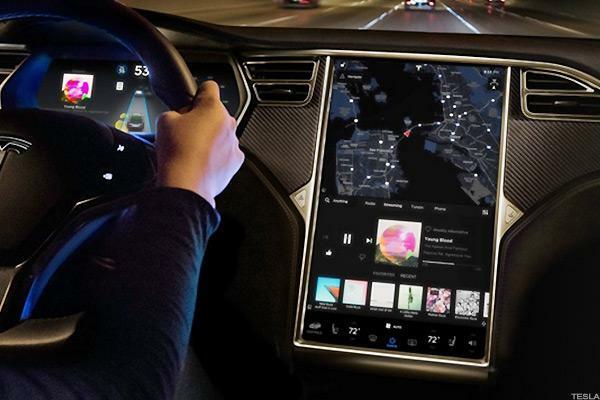 All Tesla vehicles have the hardware needed for full self-driving capability. 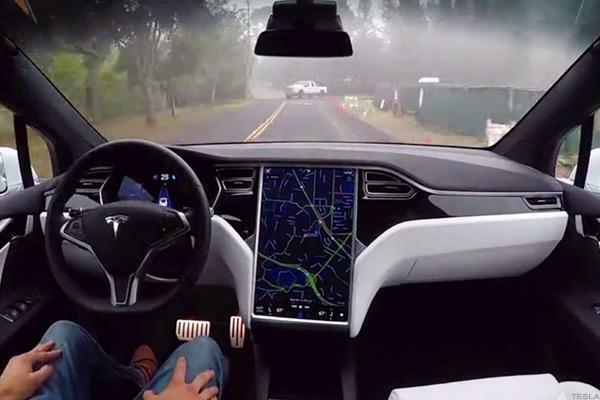 Here comes autonomous Tesla cars. 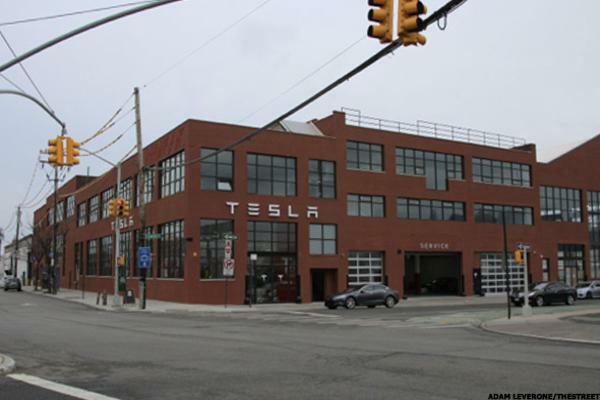 Tesla may not be one of the Detroit Three, but when Tesla adds its new 2170 battery cell to its vehicles later this year, they will be 95% made in the United States, according to Electrek. That should please President Trump. 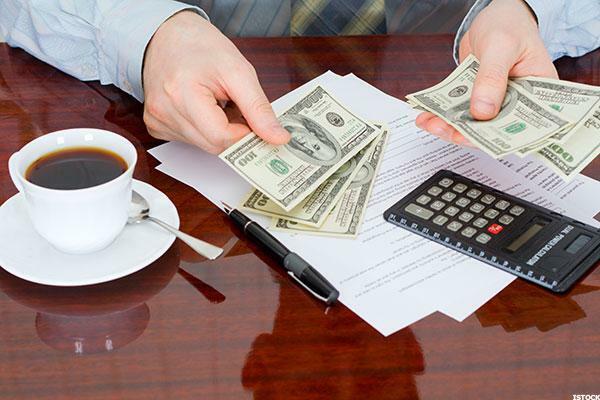 Federal, state and local governments often provide tax credits for electrical vehicles. That spurs sales. 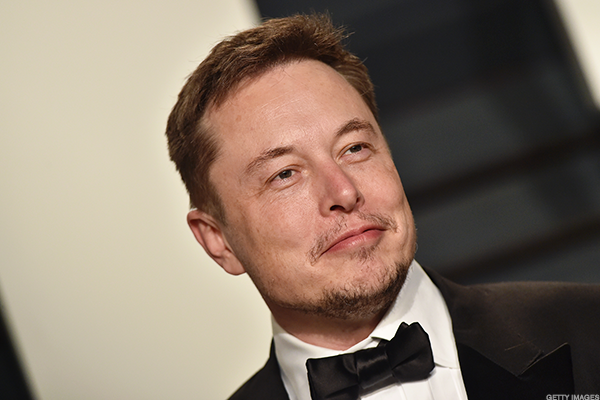 Tesla's CEO and chairman is a Silicon Valley and social-media celebrity — and worth $17 billion, according to Forbes. Wall Street is obsessed with Musk. 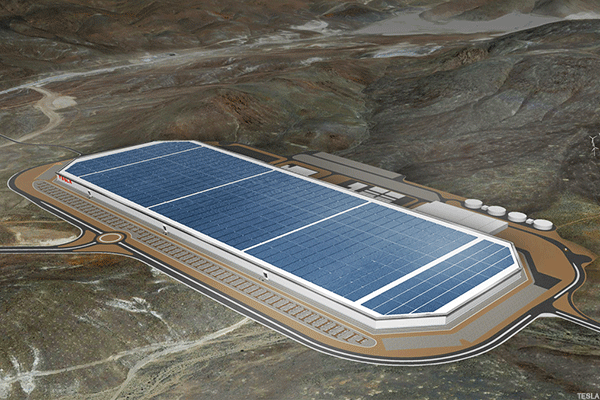 Tesla is more than an automaker, as it develops longer-lasting batteries and solar roofing. Wall Street loves the story. 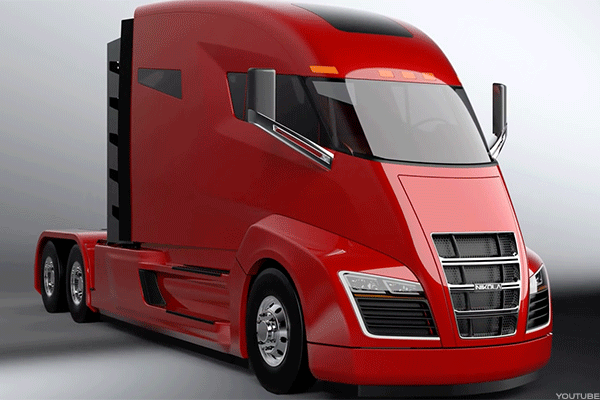 Tesla's semi truck unveiling is scheduled for September. Yet another new market. In a shareholder conference call, the company said it plans to open 100 retail, service and delivery locations worldwide this year, up nearly 30% from a year ago. More dealerships, more sales. 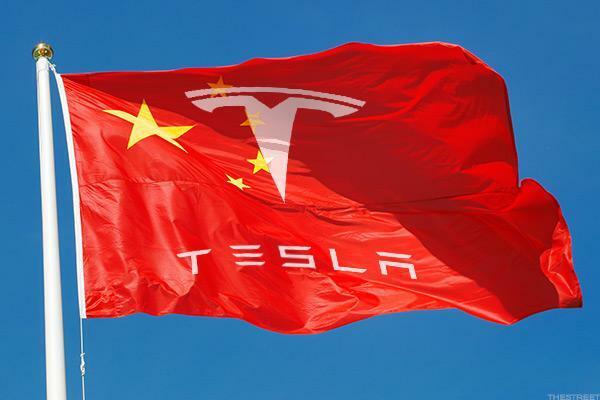 The electric car giant has reportedly secured an agreement with officials in Shanghai that allows it to build its first production facility in China. 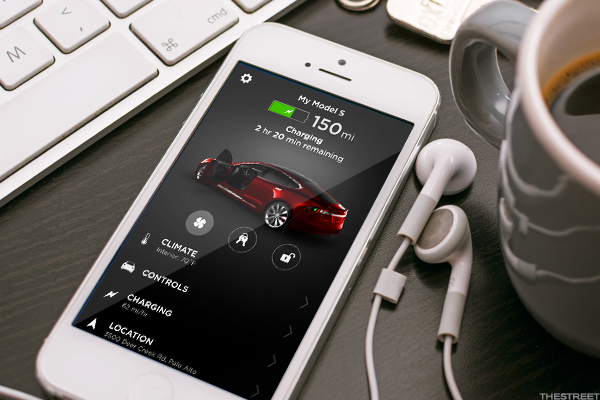 The move could help Tesla cut production costs. 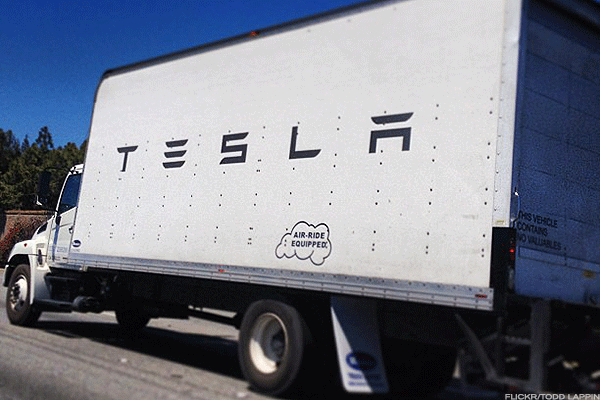 Tesla said it is planning to add 100 mobile repair trucks in the second quarter. Bye-bye auto mechanics. In a shareholder conference call, Musk said it was "obvious" that Tesla could produce a pickup truck. Say hello to a new Ford (F - Get Report) competitor in the truck category. The company has a "near-monopolistic" opportunity to gain market share in the auto industry as traditional automakers remain complacent regarding electric vehicles, German investment firm Berenberg argued. "(Manufacturer) complacency about electric vehicle (EV) technology is worse than perceived," Berenberg analyst Alexander Haissl noted. "Despite more talk of developing EVs for mass-market adoption, a lack of real action and strategic commitments betray their underlying conviction, with no clear pathway to high-volume EV production before the mid-2020s." As a result, Tesla is left with the chance to dominate the market. Editors' pick: Originally published June 15.